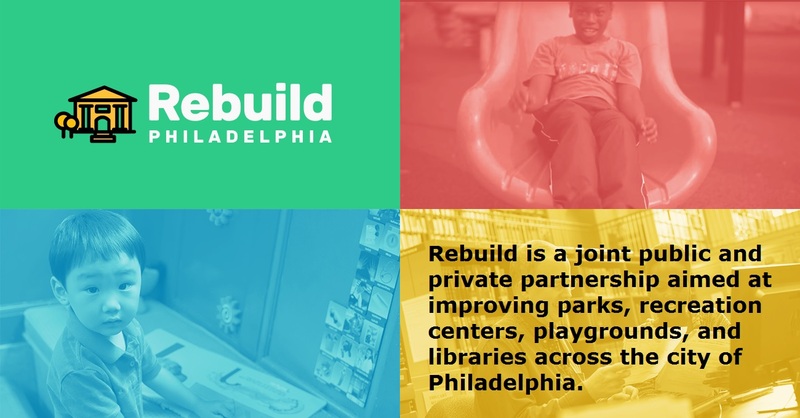 Plan to join fellow Philanthropy Network members and the City’s Commissioner of Philadelphia Parks and Recreation Kathryn Ott Lovell on Tuesday, October 17 from 1:00 – 2:30 pm for a site visit to the Francis J Meyers Recreation Center. Following the release of our new strategic direction in the fall, Philanthropy Network will be hitting the road for a series of Town Hall meetings around the region to meet with members and delve deeper into the strategy that will be guiding our work. This is a funders briefing and discussion on the Office of Homeless Services Strategic Planning and Re-design Effort. Philanthropy Network Greater Philadelphia and Philadelphia’s Office of Homeless Services (OHS) invite you to engage in a dialogue about effective strategies to reduce and end homelessness in Philadelphia and the many roles funders can play in addressing this challenge.